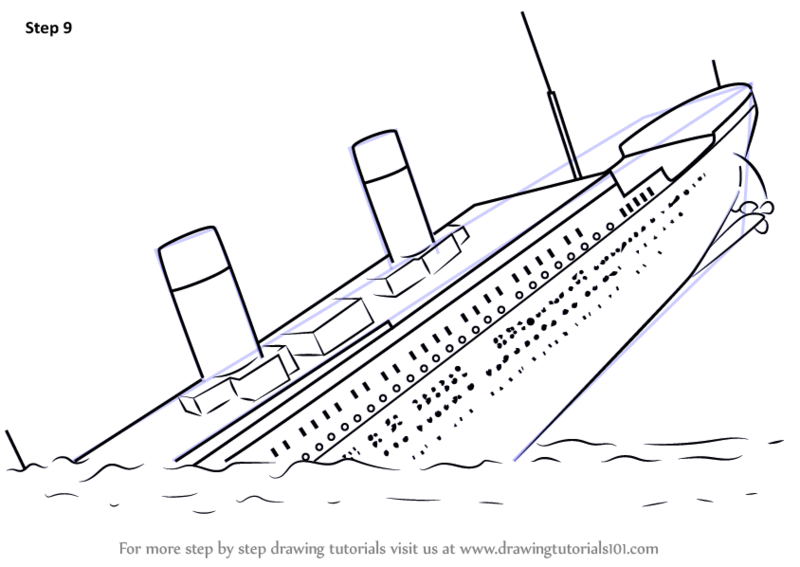 This site contains information about Sinking ship coloring page. 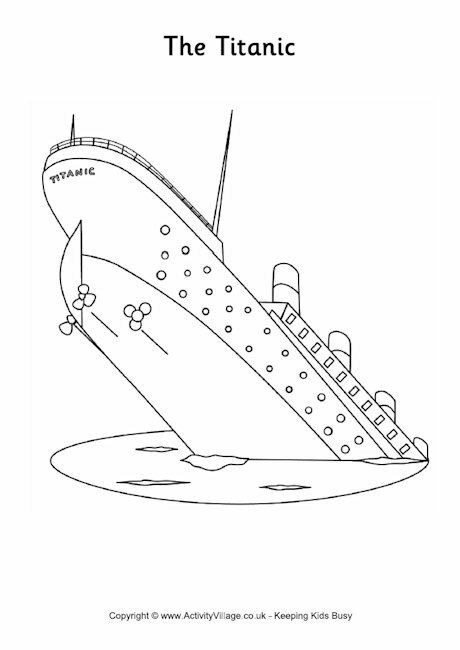 The Sinking Ship is a multi-story parking garage in Pioneer Square, Seattle bound by James Street to the north, Yesler Way to the south, and 2nd Avenue to the east, and just steps away from the Pioneer Building on the site of the former Occidental Hotels and Seattle Hotel. 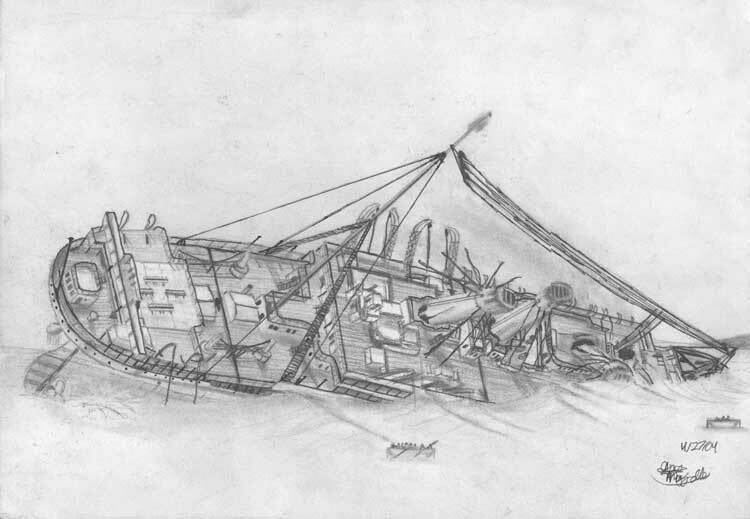 After the Seattle Hotel was demolished in 1961, the Sinking Ship was built as part of a neighborhood redesign.